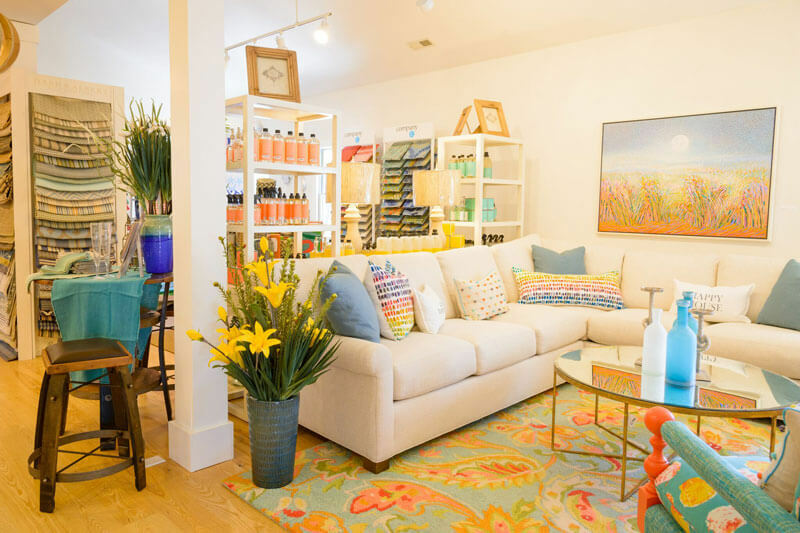 Urban Cottage is fashion for your home! 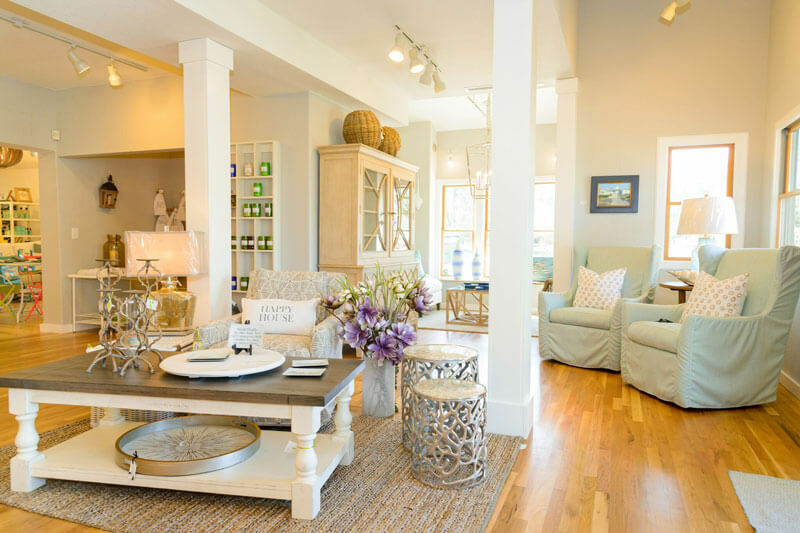 Located in the town of Duck for over 15 years, at Scarborough Faire Shops, they specialize in cottage chic furnishings, painted furniture, cottage style accents, beach decor, recycled glassware, custom art, indoor/outdoor furniture, slipcovered furniture, and much more. 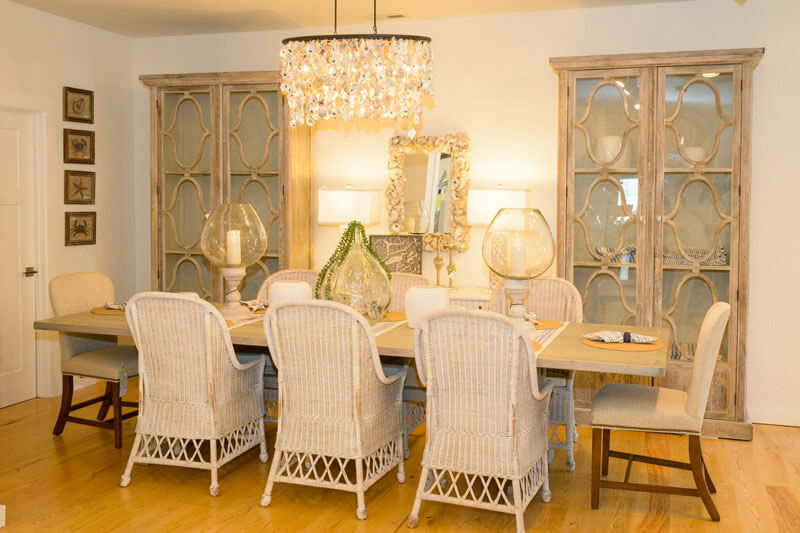 Urban Cottage also offers full interior design services. 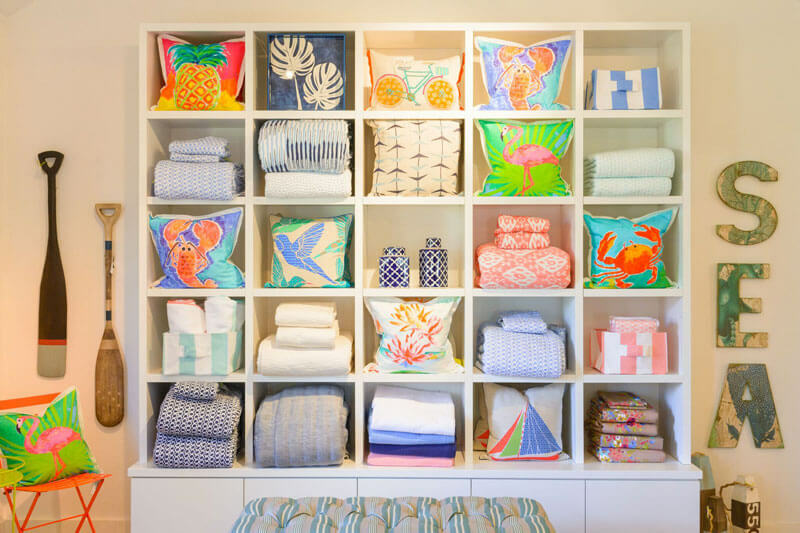 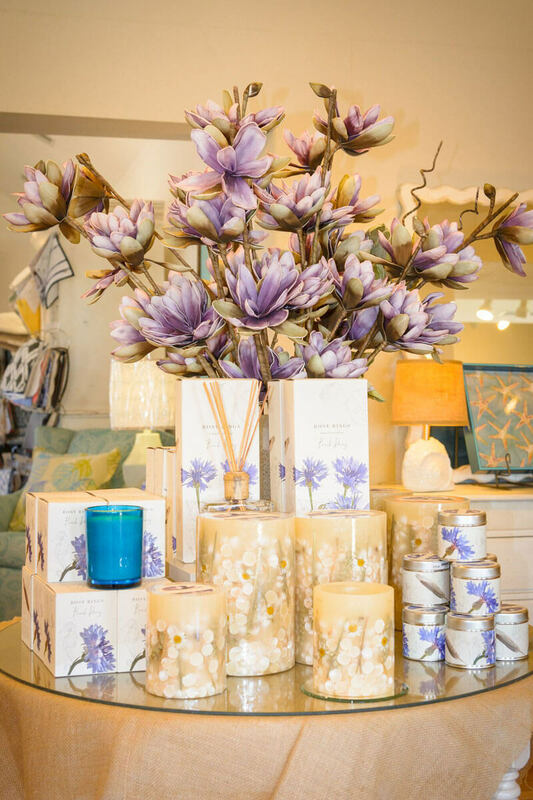 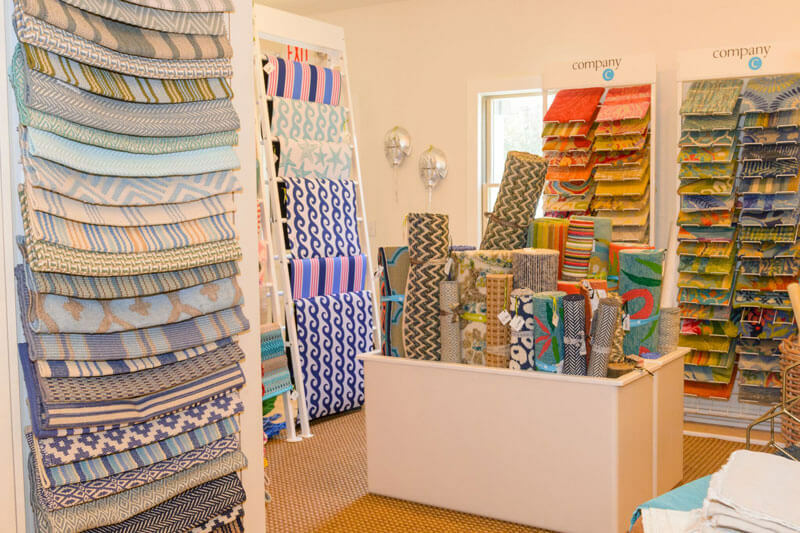 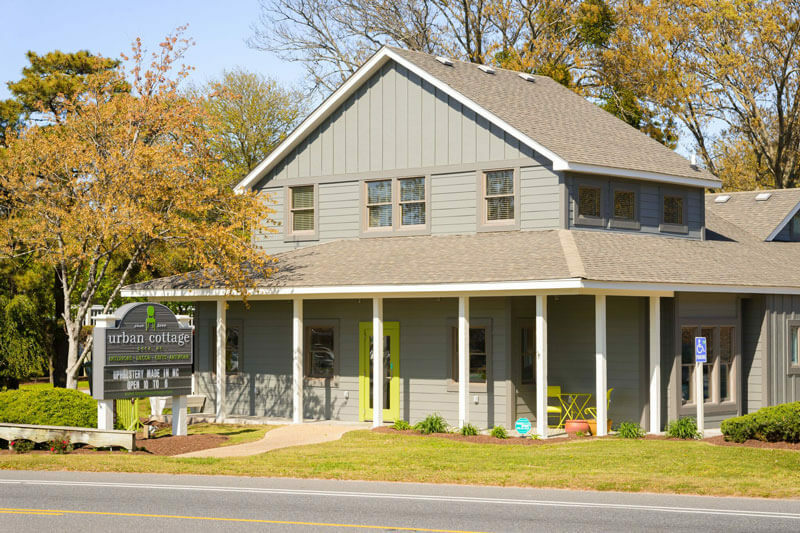 Merging interior design, home furnishings, and gifts, Urban Cottage is at the forefront of creating a lifestyle boutique for their customers’ needs. 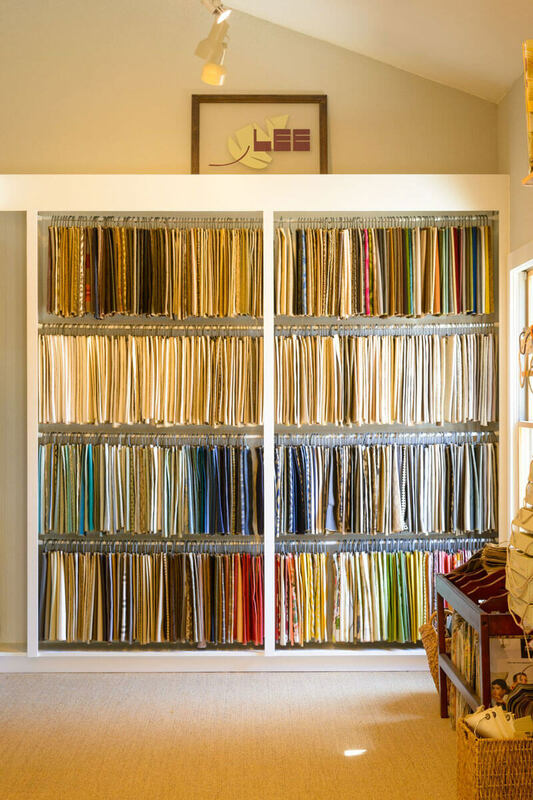 Interior design services are available, making it easy to update and decorate your home.